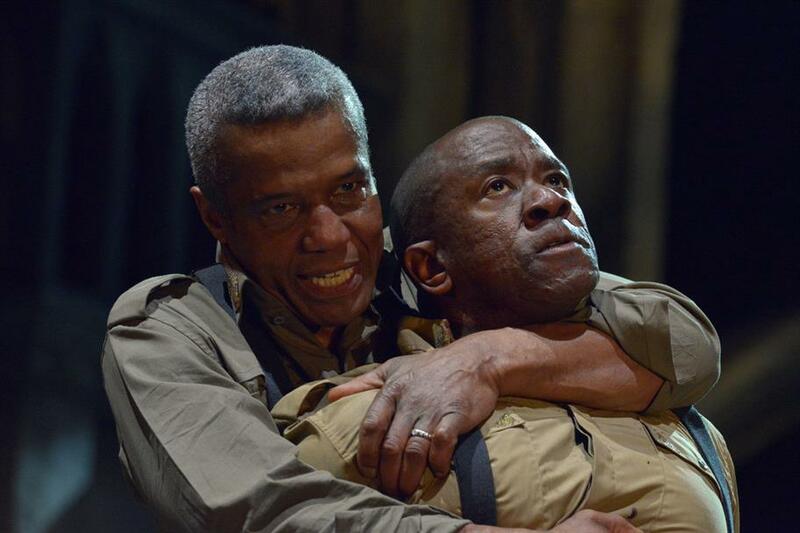 GMDT, in association with the Royal Shakespeare Company, presents a special screening of Othello starring Hugh Quarshie (of Holby fame) in the title role. This theatre evening will also include an introduction and post show talk by Director Iqbal Khan. Tickets £12 each, including refreshments.